At Central City Brewers and Distillers, we are passionate about craft. For us, it’s not just about producing beer and spirits — it’s about our passion to create traditional, yet innovative spirits that seduce the senses and capture even the most distinguished palates. From the Canadian barley used in our whisky to the selected Rocky Mountain Berries used in our Gin, every ingredient has been extensively planned and researched before it is used in crafting our spirits. Each part of our distilling process is closely monitored. Beginning with finding the correct supplier with the best selected grain, to on-site milling and mashing, to finally distilling, bottling, and packaging, we embrace the same artisan mentality that we have with all our craft beers. As a local small batch distillery we love to experiment with flavours and botanicals, in order to create innovative award winner Spirits that can stand impressively on their own or be serve as a delicious base for new and classic cocktails. As part of our constant hunt for new flavours, we go beyond our reach to find unique barrels. Today, we use ex bourbon/Tennessee whiskey casks, as well as Sherry and other specialty wine casks sourced from different parts of Europe. Recognized as one of BC’s best breweries, twice winner of the Canadian Brewery of the Year Award, Central City Brewers and Distillers, entered the world of craft distilling in 2013 with a clear passion for quality, the same innovative spirit and expertise, as they did when it was founded in 2003. Our skillful distiller, Stuart McKinnon, started his work in 2013 at Central City, where he met Gary Lohin, our award winning craft brewer. Since then, they have embarked on this journey to produce some of the finest distilled and barrel-aged spirits of the world. 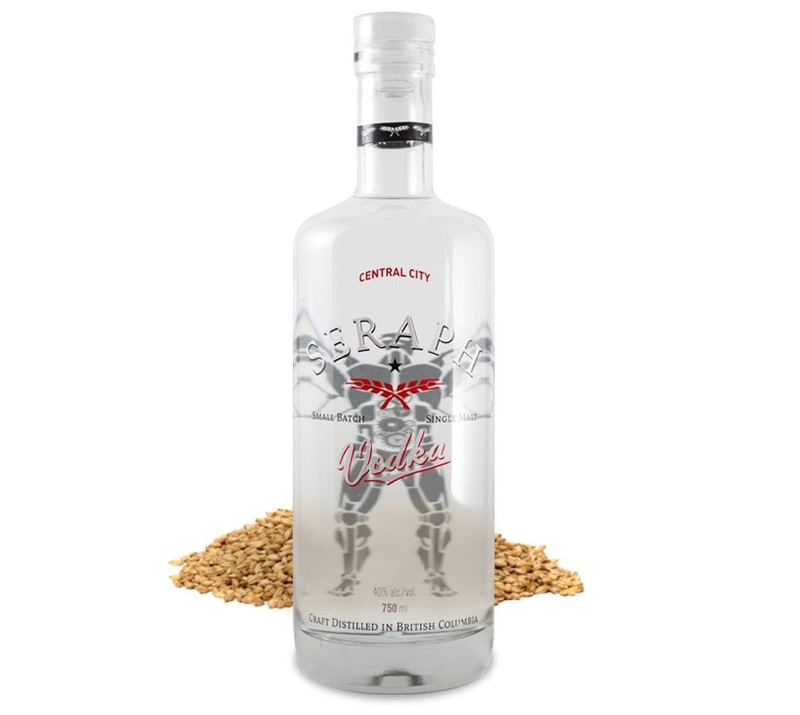 Our Vodka is distilled from 100% BC malted barley. Starting with a wash of all BC malted barley, we distill through two separate distilling columns of 4 and 20 bubble plates. We then carbon filter and add water. The aroma is rich with darker fruity notes like cherry or grape, subtle honey, vanilla and pleasantly woody. 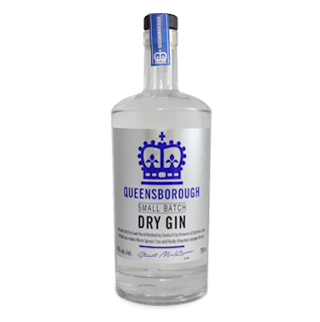 The golden liquid sits on the palate with a touch of green apple skins, buttery notes, woody and soft textured mouthfeel and the finish is medium length, fruity and slightly drying at the end. Best enjoyed with a splash of cold filtered water to release the full flavour of this hand crafted gem.